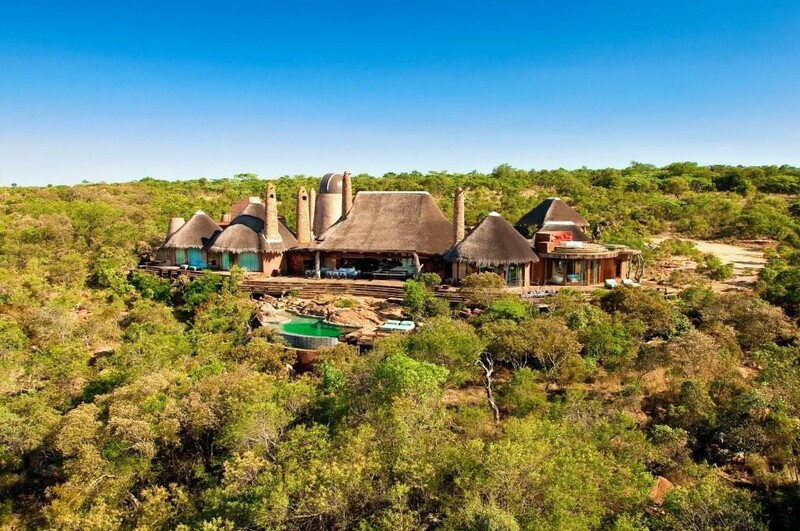 – Set in a private reserve in South Africa’s Waterberg region, this extraordinary private safari house is super cool. Equipped with its own private vehicle and guide, Leobo also offers guests quad bikes, horses, an off-road buggy, mountain bikes, clay pigeon shooting, fishing tackle, and a telescope in the observatory, you’ll be spoilt for choice – in fact, you can pretty much do anything you like. Just ask. 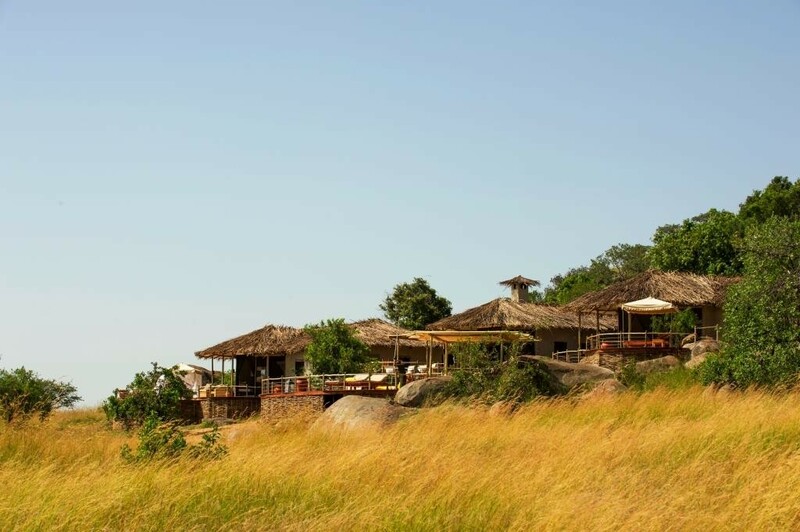 – This new property is one of very few private safari houses in Tanzania’s Serengeti. 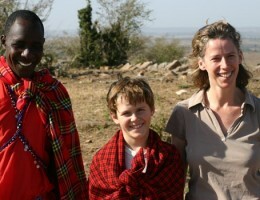 Game drives are the main focus, but bush walks (suitable for over 12’s), picnic breakfasts and lunches are all on offer. Away from the Serengeti’s exceptional wildlife, there’s plenty of space to relax in a shady spot or enjoy a dip in the pool. – On the banks of the Chongwe River just upstream from its confluence with the Zambezi, this dramatic safari house is in a glorious spot for a group of friends or two families holidaying together. 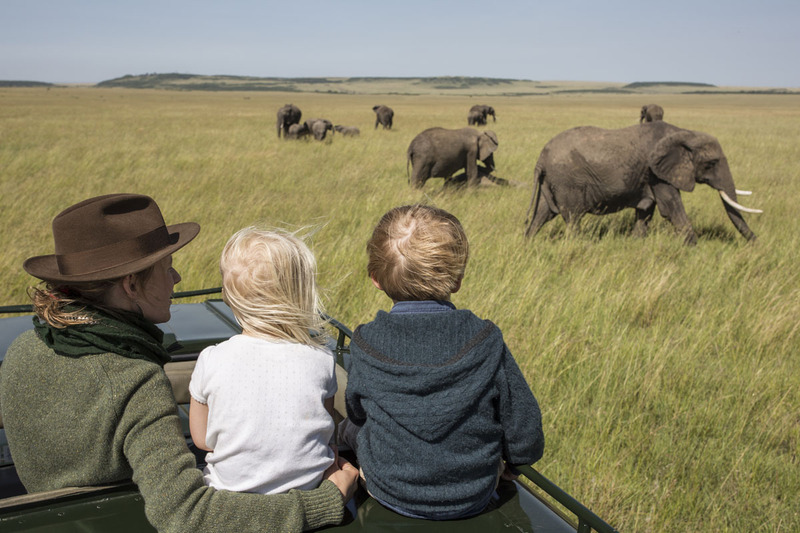 Elephants roam by, and in the river, plains game and birds are all around, there’s a private boat and game vehicle to explore the local area. Island picnics, bush suppers and breakfasts, and walking safaris mix with relaxing by the pool or just admiring the view from the verandah. 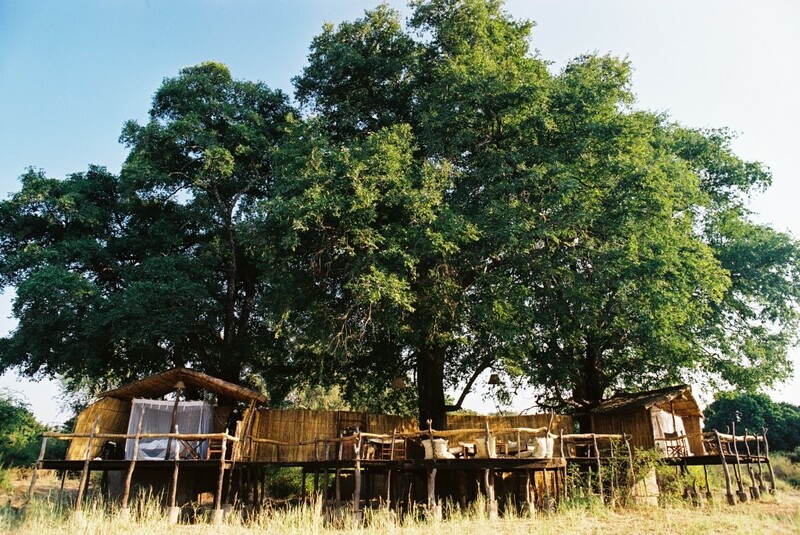 – If you’re after something a little different for your next African holiday, then this two bedroom tree house in the heart of Zambia’s South Luangwa National Park is a good shout. The three main decks are about eight feet off the ground, built around a clutch of ebony trees. Two bedrooms sit either side of the ‘lounge deck’ which is a perfect spot from which to view the wildlife wandering past – oblivious to your presence! 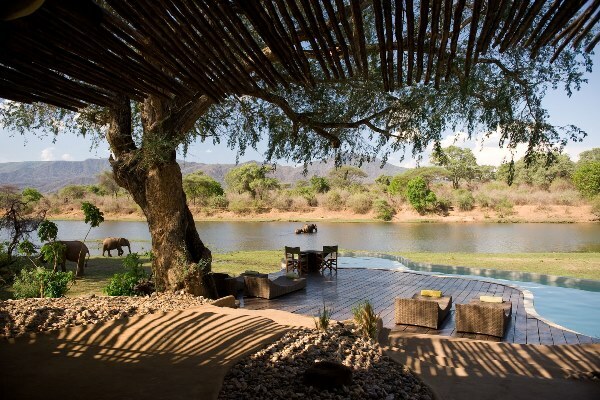 – Tucked away in Kenya’s beautiful Meru National Park, this stylish, exclusive hideaway is named after Elsa, the orphan lioness raised by George Adamson, on whom the film ‘Born Free’ was based. Built close to Adamson’s original camp site, the private house has sweeping views over the vast plains of the park and easily accommodates up to six guests. It’s a great spot from which to enjoy a safari in this little visited park and reflect on a fascinating background story. – This gorgeous villa is housed in one of the largest tents ever built in Africa yet still evokes a romantic, intimate atmosphere. 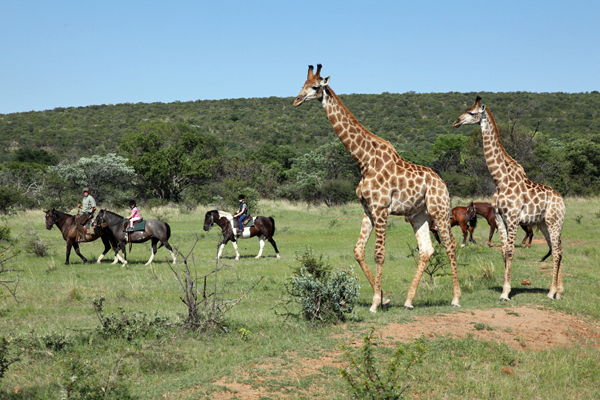 It’s perfect for families and friends, who will hardly need leave the environs in order to view the Selinda area’s plentiful local wildlife including leopard, lion, elephant, wild dog, and stunning birds. 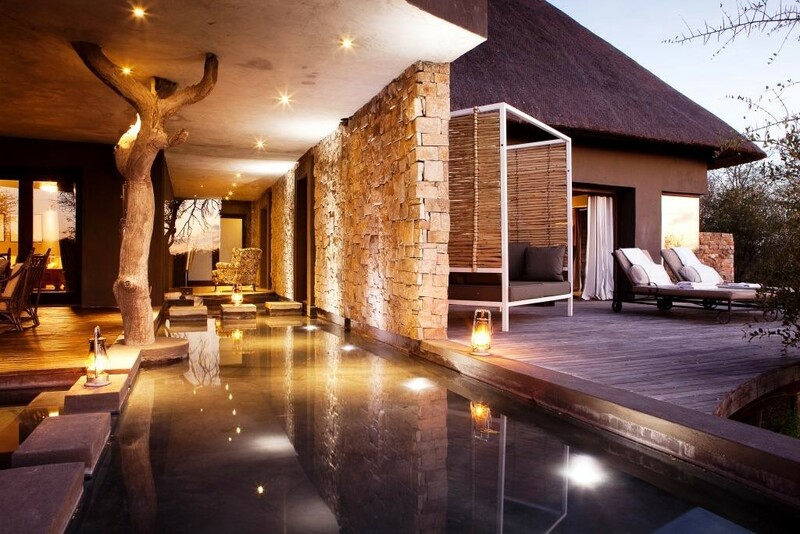 – In the heart of the Sabi Sands Game Reserve, with big game around pretty much every corner, this stunningly stylish private house is the epitome of African safari luxury. Each of the two en-suite bedrooms has a private deck and outdoor shower. There’s a lovely communal lounge, viewing deck and swimming pool. You get your own private safari guide, vehicle and tracker – and are very likely to spot the Big 5, and a lot more besides, in this wonderful wildlife area. 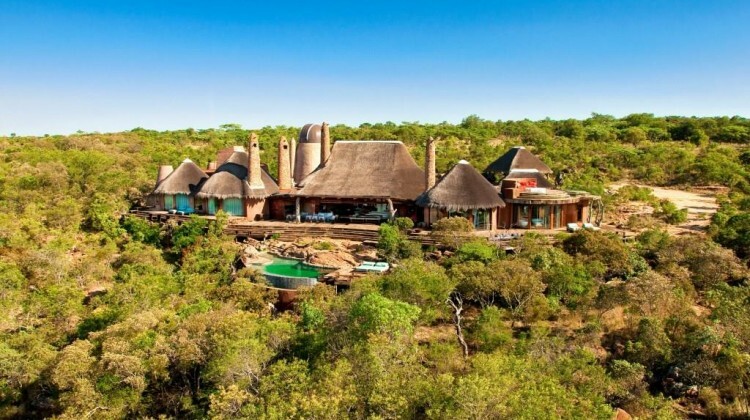 The Aardvark Safaris team has lived and worked in Africa, many have taken their own family to luxury African private villas and safari houses. We can arrange everything to make your family celebration spectacular. All you need to do is email us or call us and tell us what you’d like to see and we’ll do the rest, giving tips and advice, and then putting together a full detailed itinerary. Hi. My family and I (my wife, 3 children and I) do visit south Africa every year. We usually use andbeyond as our agent. This time we want to do it differently. 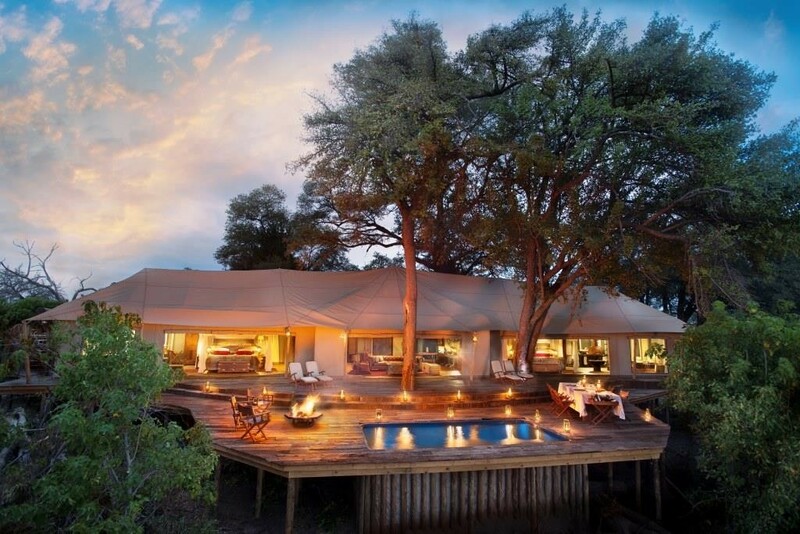 In the past we have visited Ngala, Kwandwe, Phinda and other areas and saying in private villas or family suites. I’m looking for 2-3 private villas to stay 4-5 nights on each during the months of July and August. Would you help to identify options ?